1. Extract the zip file to your ET directory. 2. Create a shortcut to et.exe on your desktop. 3. Edit the properties of the new desktop shortcut and add " +set fs_game et +set com_hunkmegs 192" to the end of the target field (without the quotes). Nearly all the options in the mod can be selected through the UI. Contact us on our forums for any info you need. Here is info on how to support our new gametypes and entities in your maps. With the mod download you will find a radiant entities.def file. Use notepad to open the file and copy/paste the contents to the end of your current radiant entities.def file. Note that some of the entities are not in the .def file, so if you want to use them, you will need to copy/paste to add them to your file. You should also note that adding any of these to your map will have no effect on normal ET, so you can support EastFront without causing any issues with any other ET mods. Here is a list of what the new entities do/are. The most important one. The capture points (flags). Fairly simple to add, just place it on the map. Select a team if it is supposed to be owned by a particular team at the start of the map. Player spawnpoints will automaticly be generated around the flag. Set "partofstage" to a number (start from number 1) if you want to link extra spawn areas (the 2 entities below to it)... Note, if you use "partofstage" for one flag, all flags on the map should also be assigned a number. If you do not use "partofstage" you do not need to set any values for any flags on the map. These are to spawn a *class based* player driveable tank at a spot. If the entity is on a supremacy map, then it will spawn the tank based on who owns the closest flag. If it is not on a supremacy gametype map then it will use a default tank of that type (based on who owns the closest flag). These are to spawn a *specific* player driveable tank at a spot (note: should not really use most of these for supremacy gametype, use the spawn types above instead). If the entity is on a supremacy map, then it will spawn the default team's tank based on who owns the closest flag. These are to spawn a *specific* player usable anti-tank cannon at a spot (note: should not really use these for supremacy gametype, use the spawn types above instead). 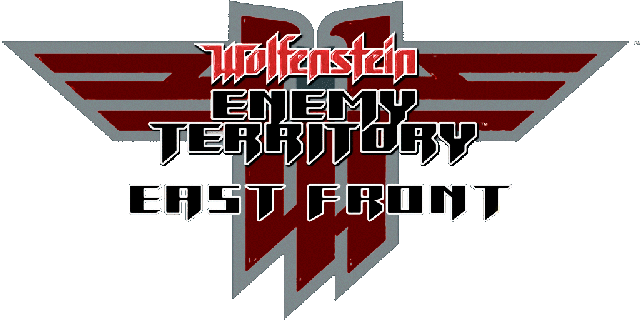 If the entity is on a supremacy map, then it will spawn the default team's anti-tank cannon based on who owns the closest flag. These are ammo and health boxes that players can get ammo/health at. Again, they get linked to the closest flag and open and close depending on if the flag is owned by someone. These allow a player to become "cloaked" when prone or crouching near the spot it is placed. Add this in bushy areas to allow players to become semi-invisible while in them. You can set "radius" to a range value if needed, or just use the default. Place these where cinematic planes should enter and exit when they fly past on the map. Just for visuals. You can see this on xposed or fueldump maps on our server. Ignore these, I doubt we will ever use them. They were from the price of peace mod where we wanted spawnpoints on boats coming to the shore. Simply a bot goal really. Some bots will hang around and hold the position. You may place these in strategic defence positions between flags if you want. Another bot goal. Simplar to the ones above, except bots will take cover at these while in battle (if they can duck and be not-visible to the enemy). Not really required any more as I made the code automaticly generate them for maps. Basic bot goals, add these to get some bots to go there. Again, not really needed, but if you want bots to go to a spot that has no objective, then these can help. Sniper spot for bots. 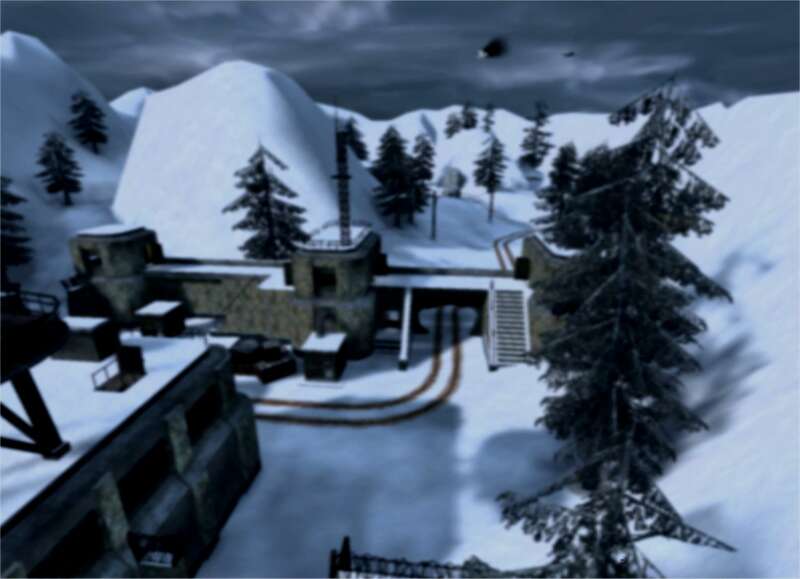 Sniper bots will go there, hold the position and attempt to snipe enemies moving past. No special values are needed. Place an NPC here (they will currently only spawn on coop or single player maps, other gametypes will ignore them). An NPC will spawn on map load at this spot. Set "scriptName" to the name of a NPC type in the ef-main.pk3 /npcs dir (the filename without the .npc). Place a particle system effect here. You will need to set "psName" to the filename of the particle system you want. That basicly sums it up really. Hopefully that helps.